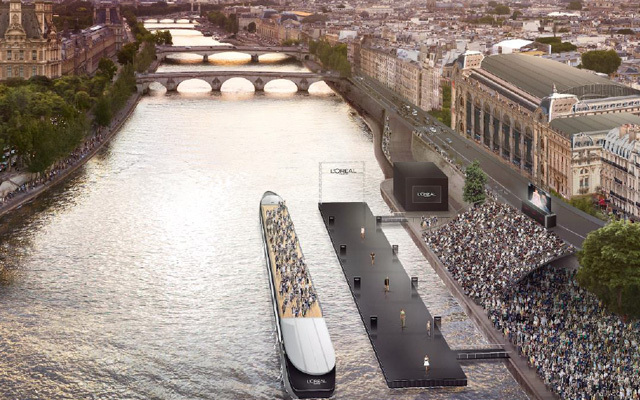 L’Oréal will be hosting fashion show with a difference – installing a catwalk that will be floating on Paris’s Seine River. A 60m floating podium will be installed at the Port of Solferino. But the runway show won’t just be reserved for the fashion elite but will be open to the public, with 200,000 places for Parisians. The show reports Vogue, ‘an homage to beauty and fashion’, will showcase exclusive creations from 12 designers chosen by the label’s ambassadors, including Eva Longoria, Isabelle Adjani and Doutzen Kroes. Designed and developed by Ubi Bene , in collaboration with OBO for the Fashion Show. “This unique event aims to democratize fashion and beauty, but also to celebrate Paris, the city of origin of the brand and the capital of fashion” explains the official statement. The fashion industry certainly know how to put on a spectacle. 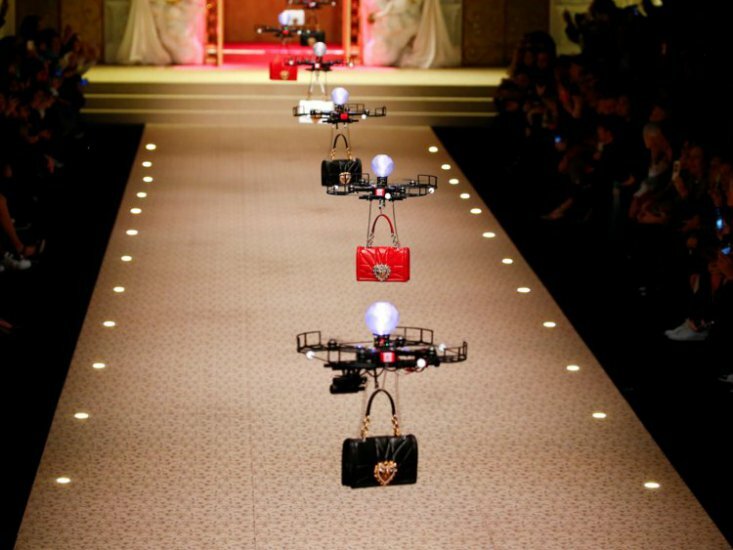 In February drones replaced human models at the Dolce and Gabbana show. 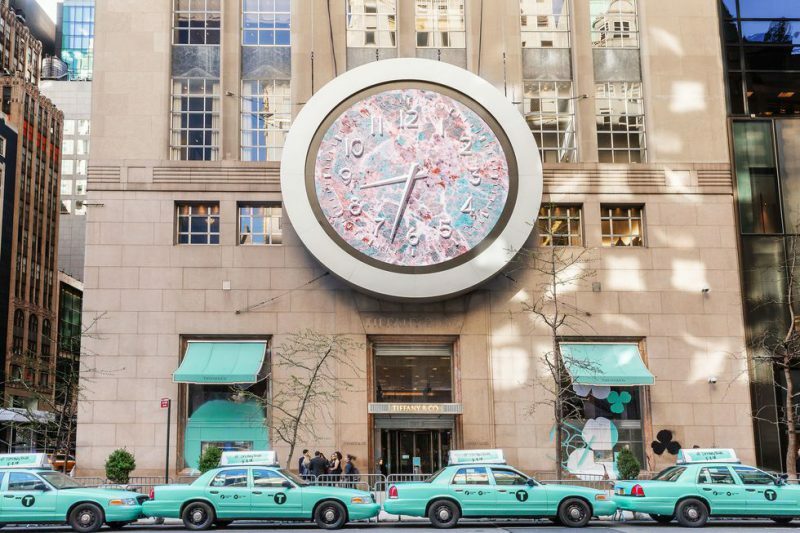 Earlier this year Tiffany & Co turned New York’s famed yellow cabs to the brand’s trademark egg shell blue.